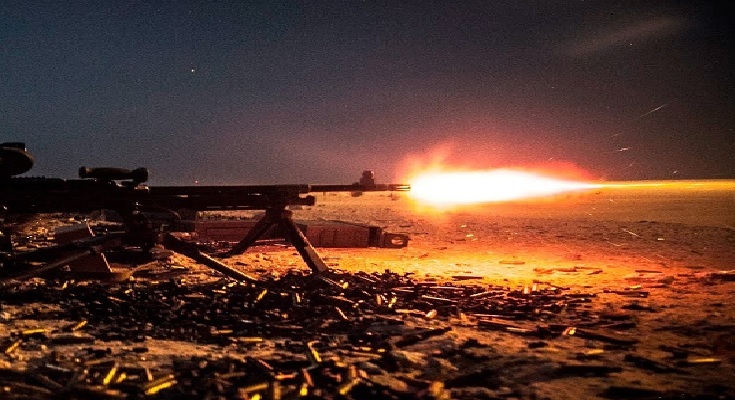 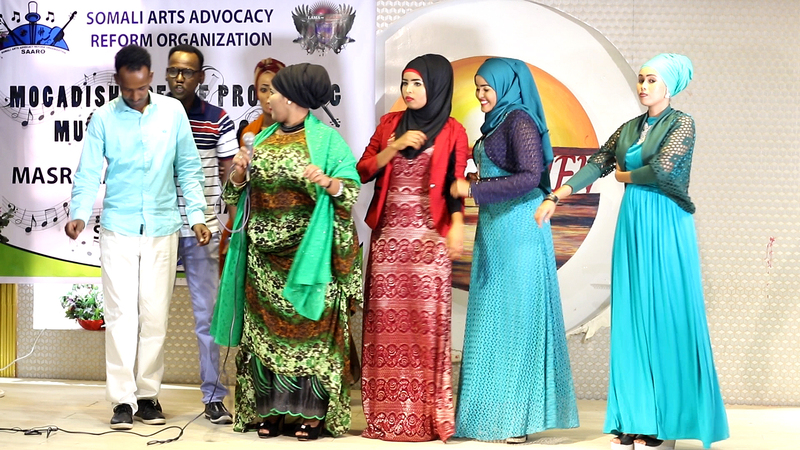 On Tuesday night on 3 October, SAARO held A show titled Mogadishu Peace Promotion Program” at Beach View Hotel at Lido sea-side in Mogadishu. 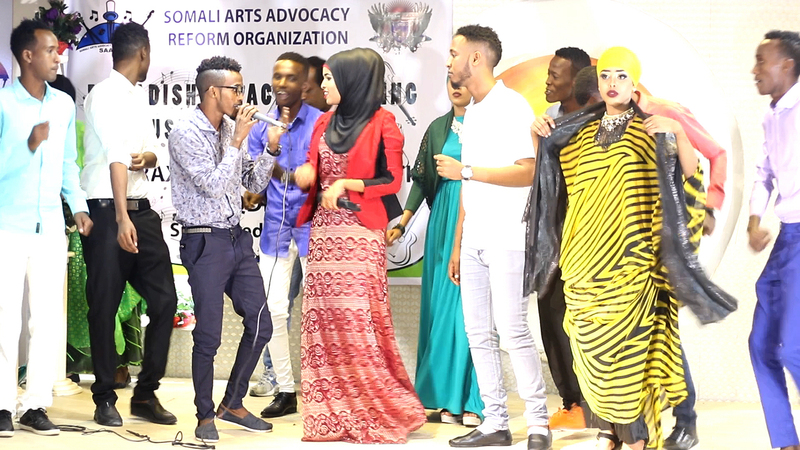 More people almost hundreds were attended that Music Show, and they enjoyed to listen more new Somali songs those were mean full and collective in culture, love and peace promotion including community empowerment and Democracy promotion. 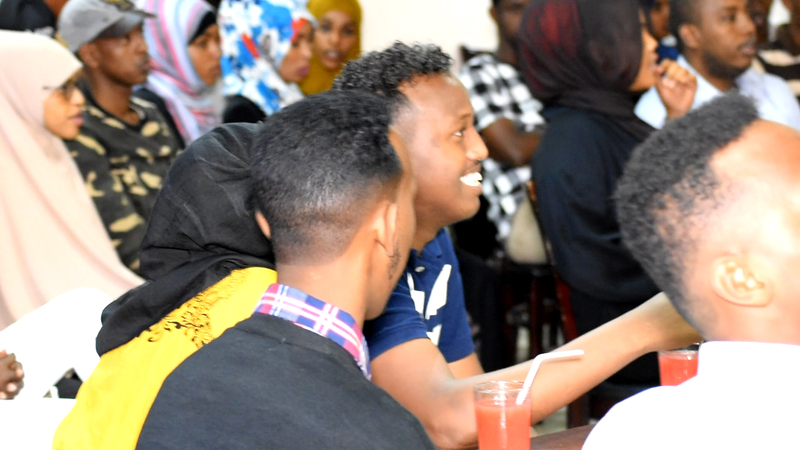 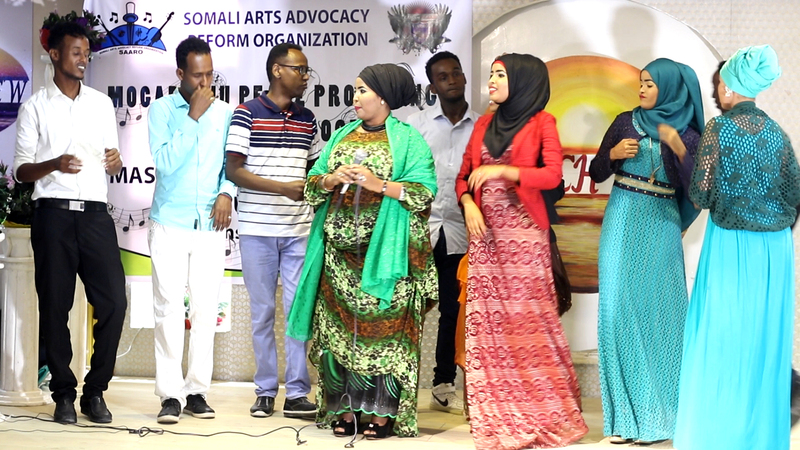 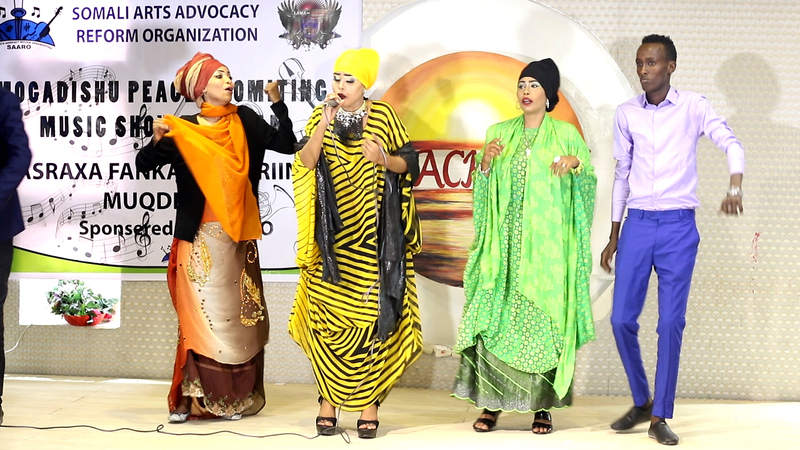 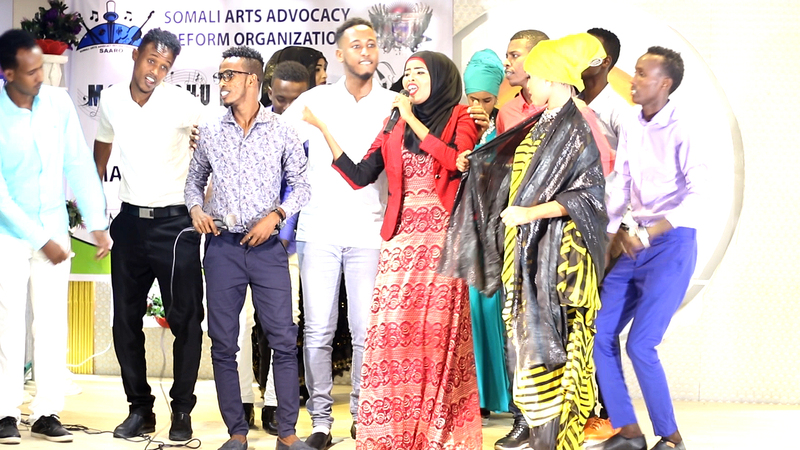 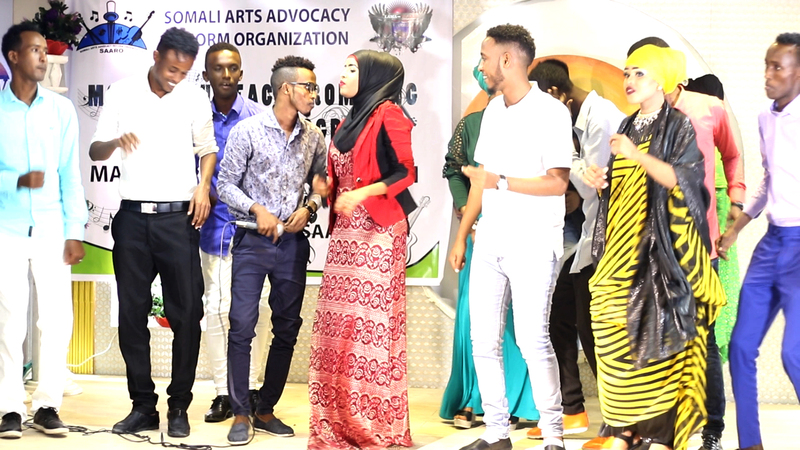 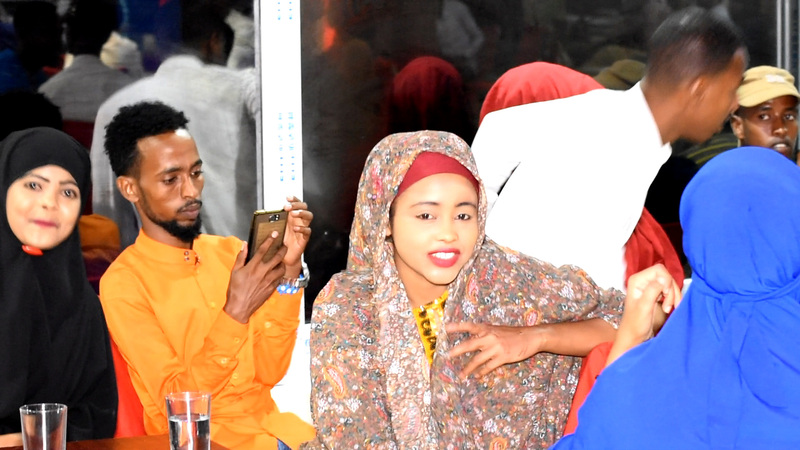 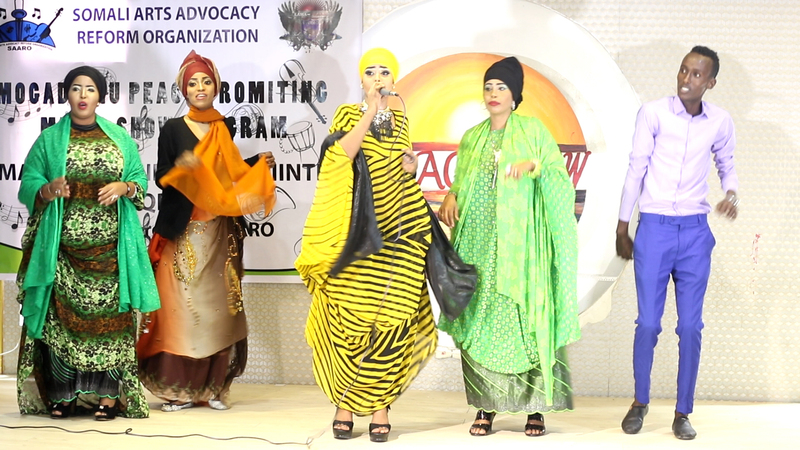 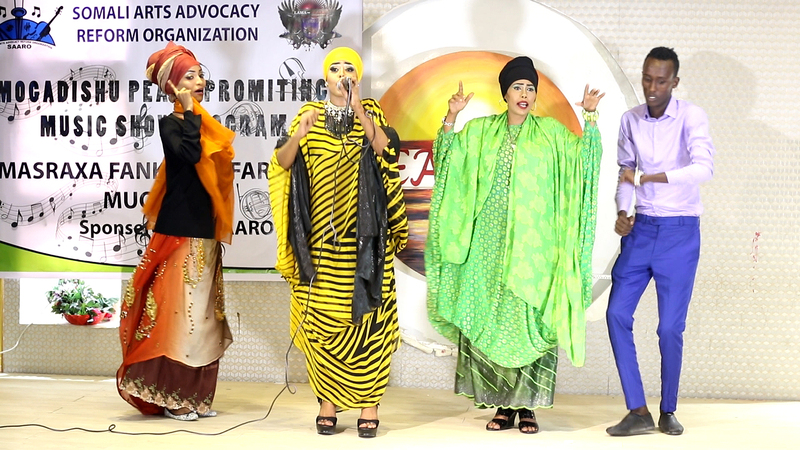 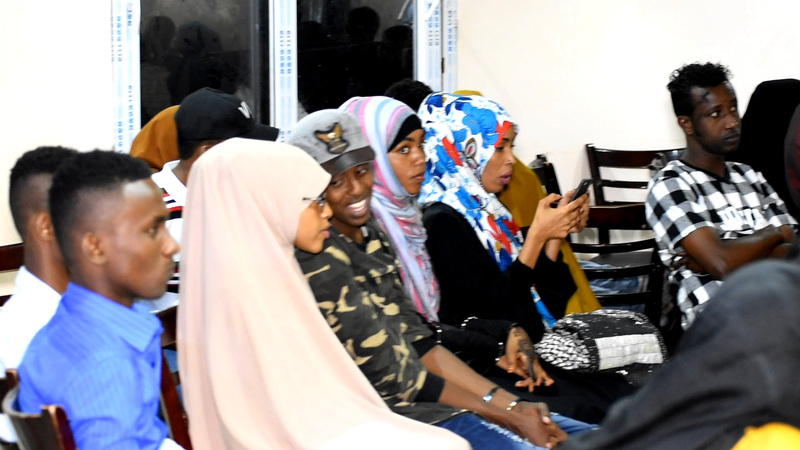 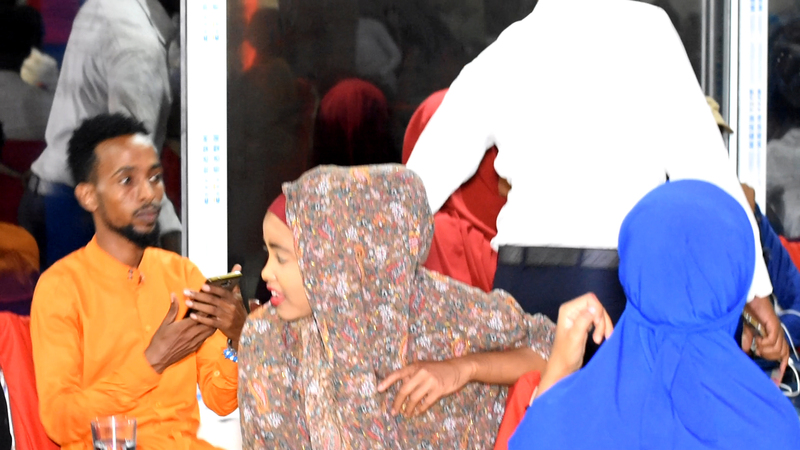 The main point to held that Show is to respect the Somali Music and their Culture and to aware the youth about that” The Chairman of the SAARO Organization, Mahad Duday said. 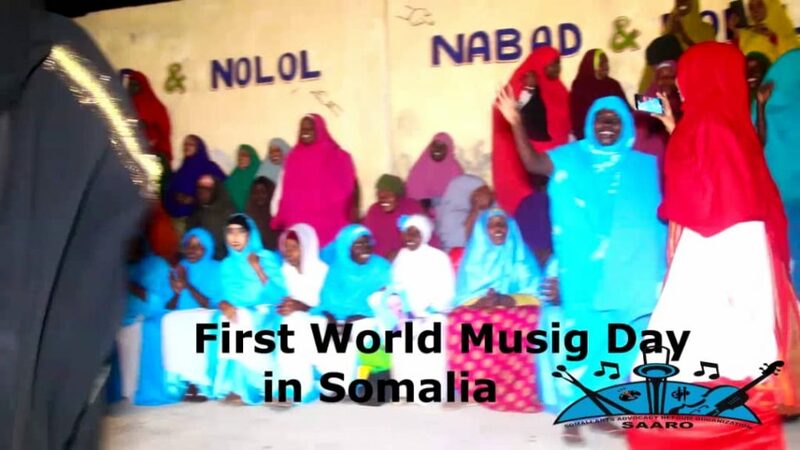 He called all Somalis to unite how to reform their own music and their culture. 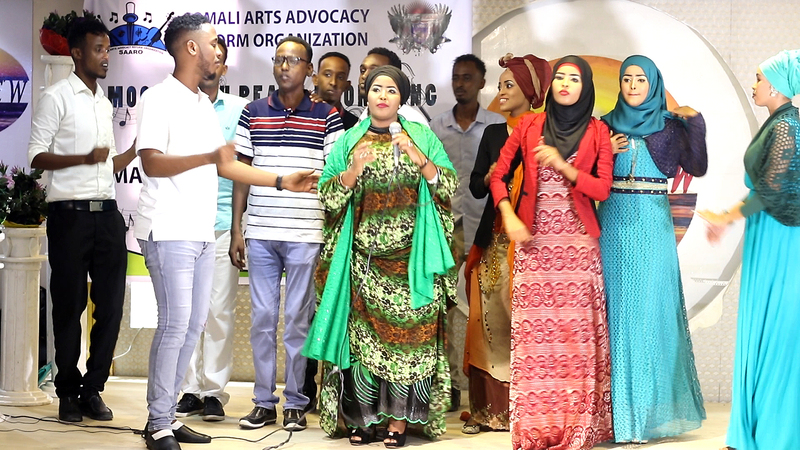 Mahad Duday underlined that this event is the beginning of Huge Shows that will support Peace Promotion Program and Youth awareness including Against Women violence Youth power Miss using or misleading. 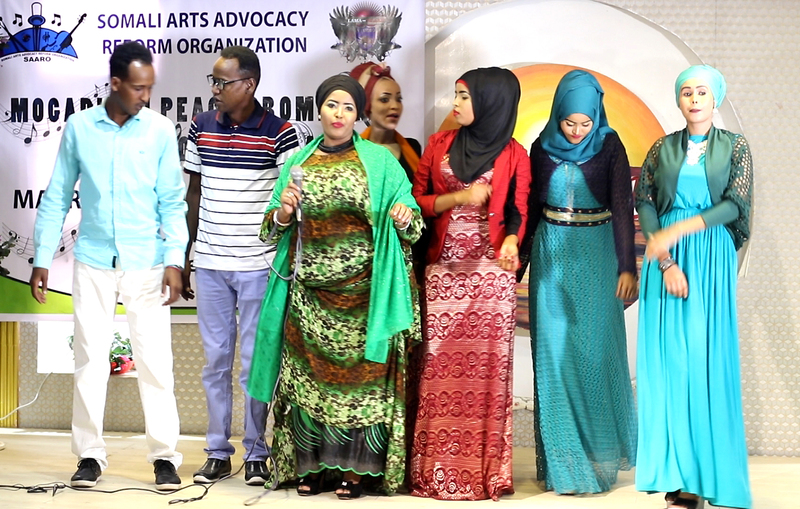 Meanwhile, 15 Somali new song was presented in that Music Show and the Viewers were comfort that Night Show. 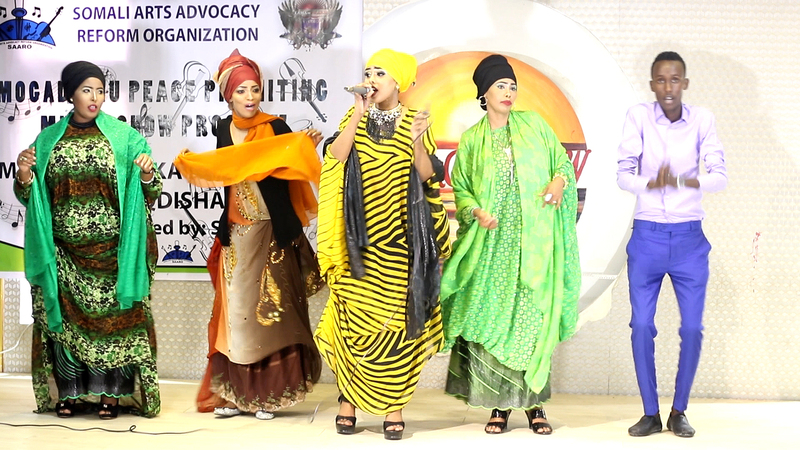 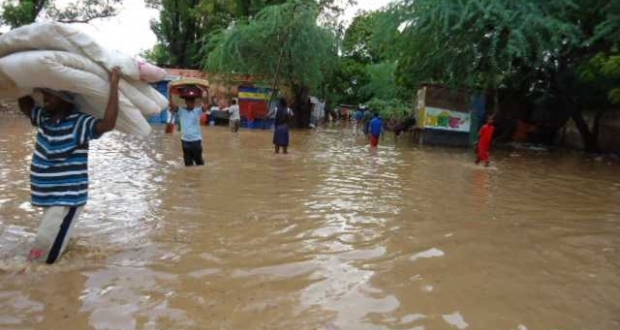 That Music Show was produced by the well-known Sing-writers, Omar Barkab, Abdulkadir Zanu and SAARO Organization Chairman, Mahad Duday and The muscian of that Music Show was Abdiasis Al-azal. 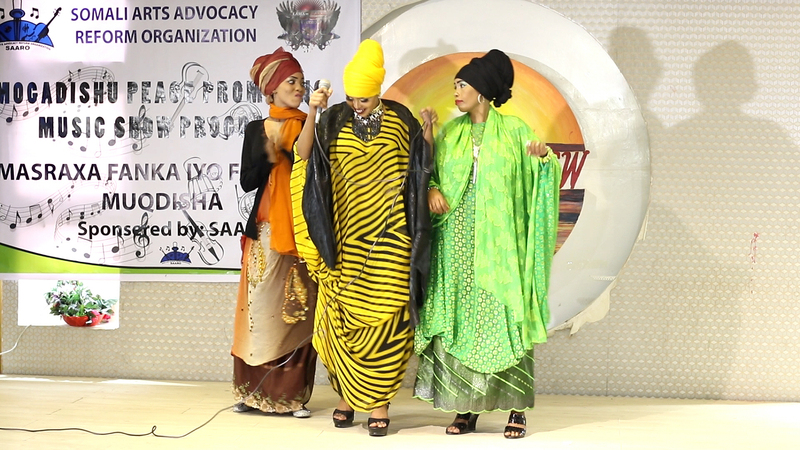 Saaro planned before the end of 2017; to held programs that are important for community awareness though in culture, Drams and Somali songs that collective hit women and Youth Roll on peace promotion and conflict resolution and also Somali arts advocacy reform organization (SAARO) designed Promoting a culture of peace and non-violence in Somalia through education for peace and conflict prevention programs.